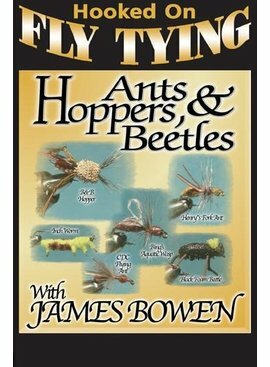 In Fly Tying Basics, Jack Dennis demonstrates the basics of fly tying with simple, step by step instructions. 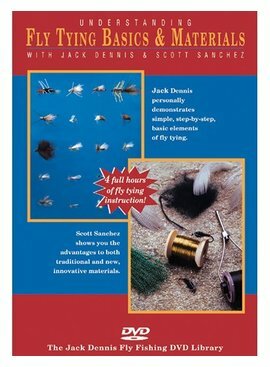 There’s also information on the tools required, selection of materials and the basics elements of flies. 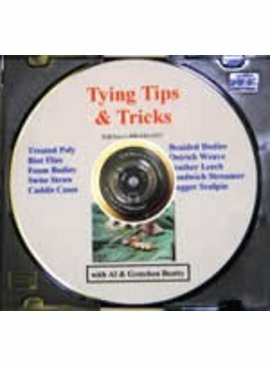 Tying Tips & Tricks-This DVD is a collection of tip & tricks Al & Gretchen have learned over the years from the many superb Federation of Fly Fishers Demonstration Fly Tiers. 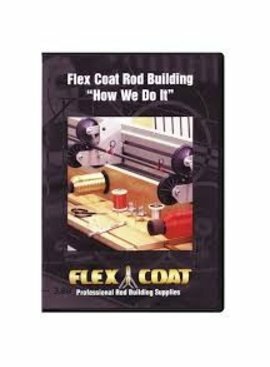 Simply awesome and more to come! 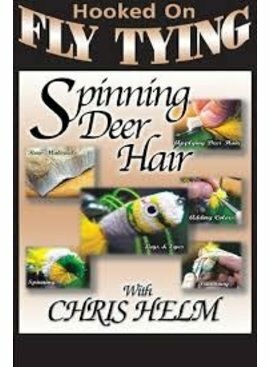 Deer Hair Techniques by expert fly tier, Chris Helm. 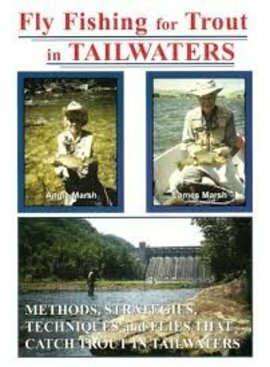 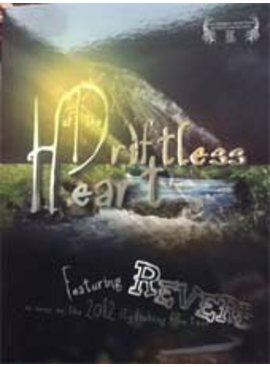 This program covers a wide variety of streams across the U.S. from East to West, including scenes from over thirty blue ribbon tailwaters. 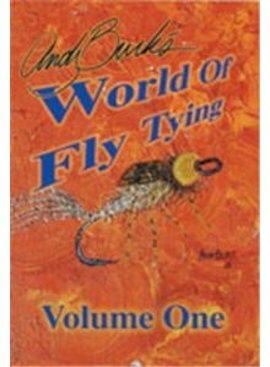 Join Andy, some good music, & a vice as Andy shows proven, experienced flies that are worth tying for your box. 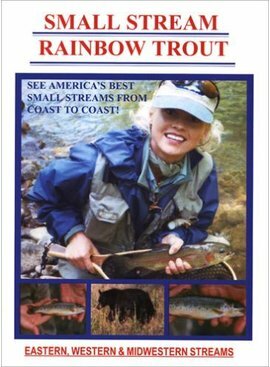 He will show you all the techniques & tricks he's renowned for. 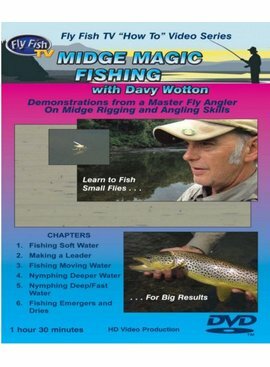 Midge Magic Fishing and Tying is a two DVD set that saves you over 30% off the individual titles. 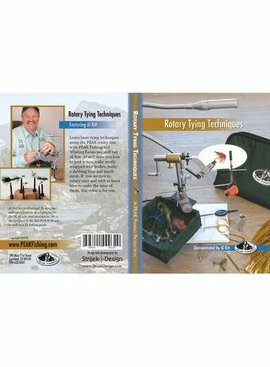 Discover the subtle skills for rigging and fishing midges, and learn to precisely tie eight versatile patterns. 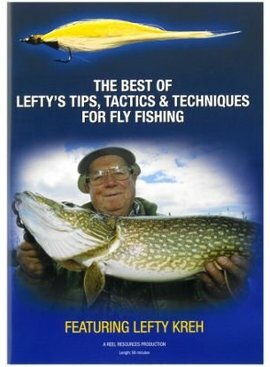 The Best of Lefty is Tips, Tactics and Techniques for Fly Fishing inches features fly fishing expert Lefty Kreh.